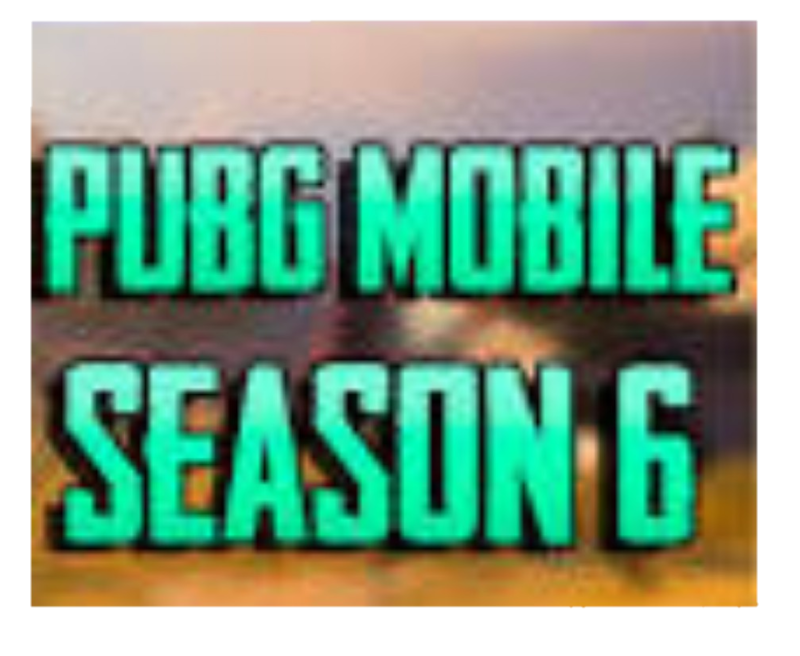 Finally released the PUBG Mobile beta 0.11.5 version with some nifty and most awaiting feature. So, let’s check out more detail of the latest version of PUBG Mobile! The PUBG Mobile 0.11.5 update is now in beta. 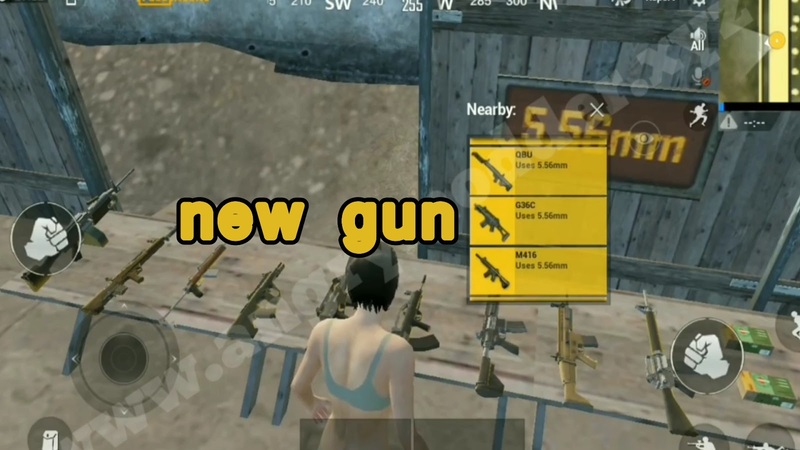 It brings previously leaked features such as dynamic weather to Erangel and Miramar as well as several tweaks to the PUBG Mobile Zombies mode. The PUBG Mobile 0.11.5 update download size is 1.7GB on Android. Aside from the aforementioned additions to the game, the G36C rifle and the Tukshai— a Sanhok-exclusive vehicle has also been brought into the game. It's not a major step up from the 0.11.0 beta that brought with it Zombies mode (also known as Survive Till Dawn), and has more quality of life fixes that massive, sweeping changes. Here are the patch notes. 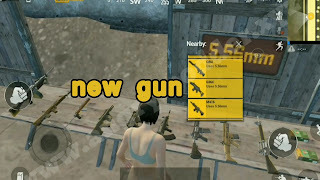 What’s new on PUBG Mobile 0.11.5 Beta? 1. Dynamic weather added to Erangel and Miramar. 2. Added a new weapon: G36C rifle (Vikendi only). Fires 5.56 mm rounds and can be equipped with stocks. Replaces SCAR-L in Vikendi. 3. 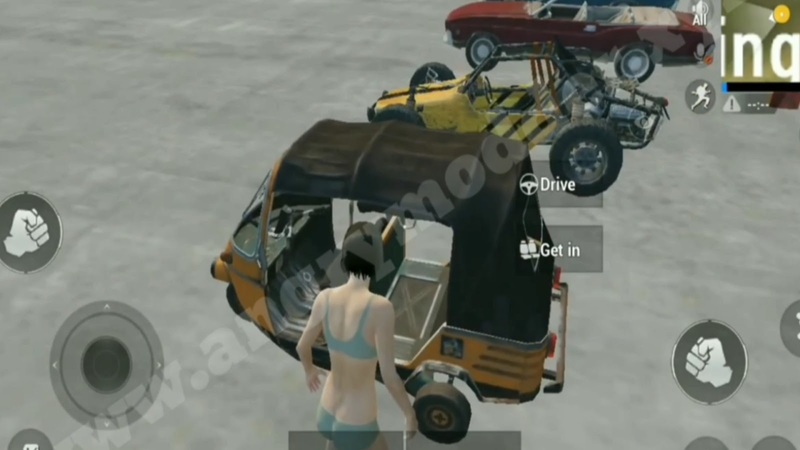 Added a new Sanhok-exclusive vehicle: Tukshai, a three-wheeled bus. This will replace the Jeep, Dacia and Mini Bus. 4. Zombies will now enter a weakened state from time to time during the match. Please see in-game announcements for more information. 5. Fixed some areas on the map where zombies could not enter. 7. When previewing outfits from a new crate, the preview from the previous crate will now be removed. 8. 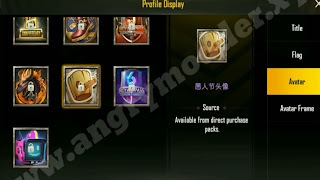 You will see the PUBG Mobile season 6 royal pass in the final version.